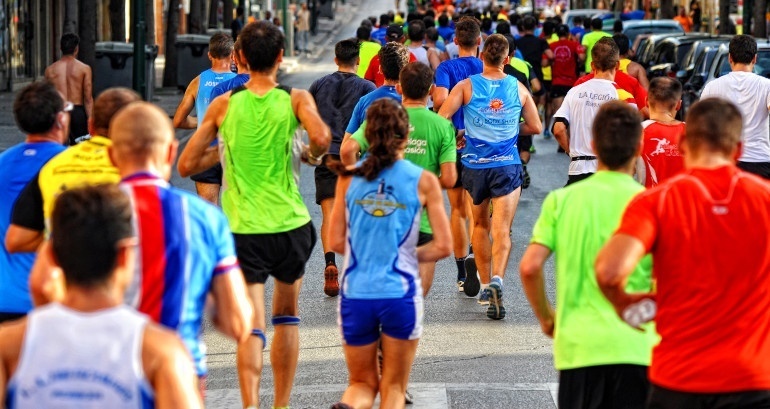 For people who love sport and running, there are numerous events taking place this Autumn season in Malaga and the Costa del Sol that mustn’t be missed. A variety of half-marathons, mountain races, obstacle courses and the highlight of the season, the Zurich Malaga Marathon. These are races in which you can do physical and sporting activity whilst enjoying the city, the inland and coastal landscapes and also an unbeatable climate. Want to know more? Here are the details. Marbella is holding its 33rd half-marathon this coming 6th of October. This town race of just over 21 kilometres is open to anyone who wishes to participate, whether they are federation members or not. The only requirement is to be over 18. The start of the race will take place at 7.30pm and the latest finishing time permitted is 11pm. Once the race is over there will be an awards ceremony for the top runners. This race, which is run on road surface, can count towards the Andalusia Half-Marathon championship. The appeal of this challenge is indisputable. The route takes you along 22 kilometres of woodland tracks and pathways in the Almijara Mountains. Being located in the municipality of Nerja and declared a Natural Park means that it is one of the season’s most attractive mountain races. It is rated as medium in terms of technical difficulty, as 80% of the route is on wide tracks and the rest on narrow paths. The 3rd Fuengirola Town Half-Marathon 2018 is taking place on the 4th of November, starting at 10am from the Fuengirola Fairground Area. The just over 21 kilometres of the race are run on flat road surfaces which take you through the main points on the Costa del Sol. Anyone can take part, whether they are sports federation members or not, as long as they are 18 or over on the day of the Half Marathon. For over a decade this mountain race has been putting a smile on the face of everyone who runs it. 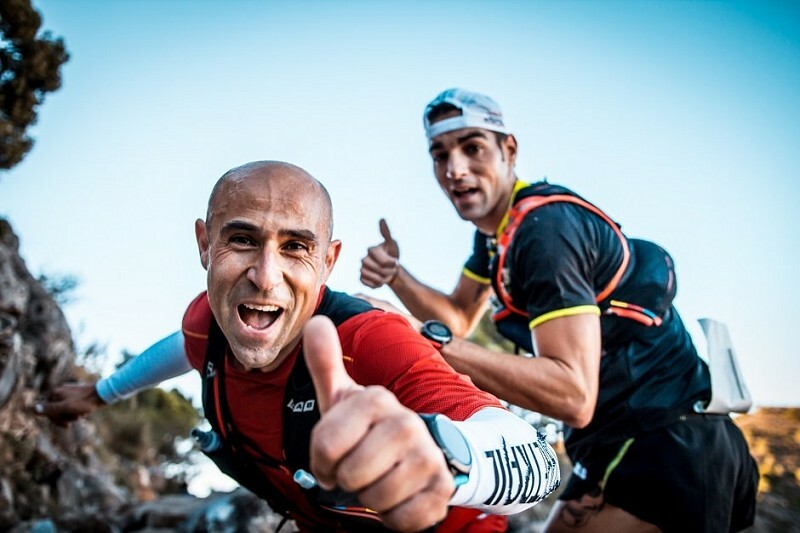 Several hundred mountain-loving athletes participate in this race every year, running its demanding route through the municipalities of Alhaurín de la Torre, Benalmádena, Mijas and Alhaurín el Grande. This race’s route is truly spectacular. Starting and finishing in Alhaurín de la Torre it takes you along all sorts of pathways, including some from the Great Malaga Path, and there are always stunning views of the Hoya de Malaga (basin), the Mediterranean sea and the African coast. Featuring on the calendar of the Royal Spanish Athletics Federation, the attractiveness of the route, combined with the enviable climate that the Costa del Sol’s capital enjoys all year round, brings athletes from all over Spain and Europe to visit the city in order to make the most of the unbeatable conditions for practising their favourite sport. Thousands of participants enjoy this race, one of the most spectacular urban routes for this type of competition. The route passes through the most important parts of the city such as Alameda Principal, Muelle Uno, the Pablo Ruiz Picasso promenade, the Roman Theatre, Plaza del Obispo and Calle Larios. If you are sports fan, make the most of the opportunity to participate in a highly prestigious race and discover Malaga in a different way!